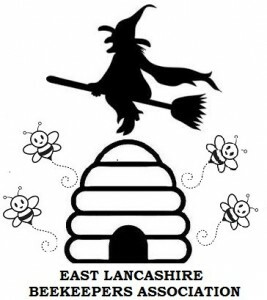 The association covers East Lancashire and includes the areas of Blackburn, Darwen, Rossendale, Burnley, Pendle, Hyndburn and the Ribble valley. 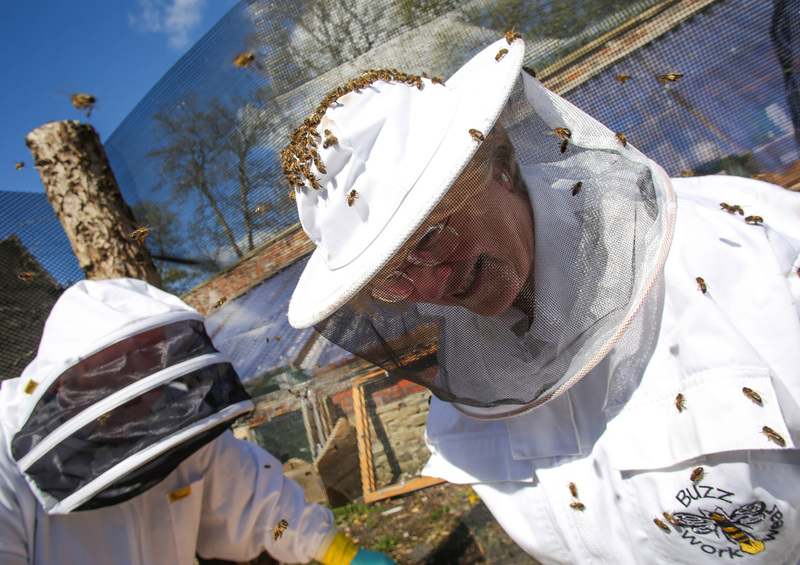 Club monthly meetings include talks, beekeeping demonstrations. 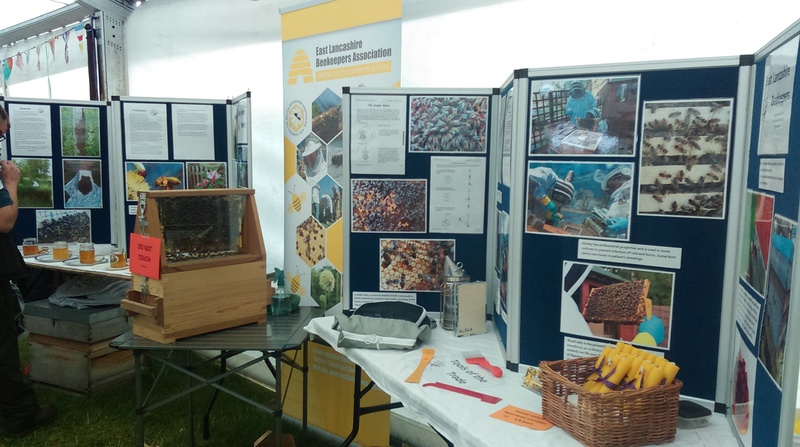 The club holds apiary sessions during the summer months at our association apiary at the Off-shoots Permaculture Project in Towneley park, Burnley. The association also attends local events promoting beekeeping and educating the public. Our members come from all walks of life and all generations, with new members especially welcome. “Introduction to beekeeping” courses are run throughout the year for beginners. Beekeeping is a fascinating and absorbing hobby. By joining our beekeeping association you will learn about our branch’s activities and we will also provide you with useful information about the art of beekeeping. 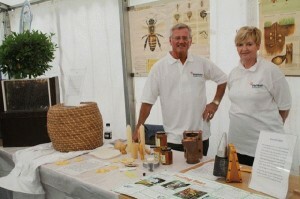 In addition, being a member will give you the opportunity to meet other beekeepers and gain from their experience.